We’ve nurtured a warm, welcoming environment that promotes hope, health, happiness, humility, and honor. Unwind with a massage, facial treatment, or manicure in our peaceful spa environment. 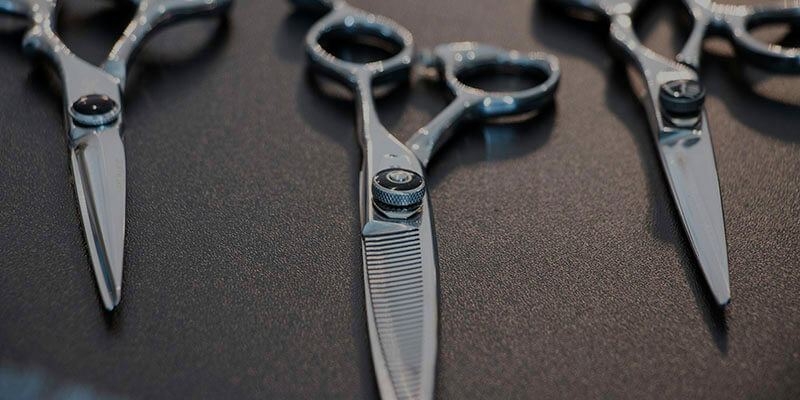 Our stylists know how to bring out the most beautiful version of you. 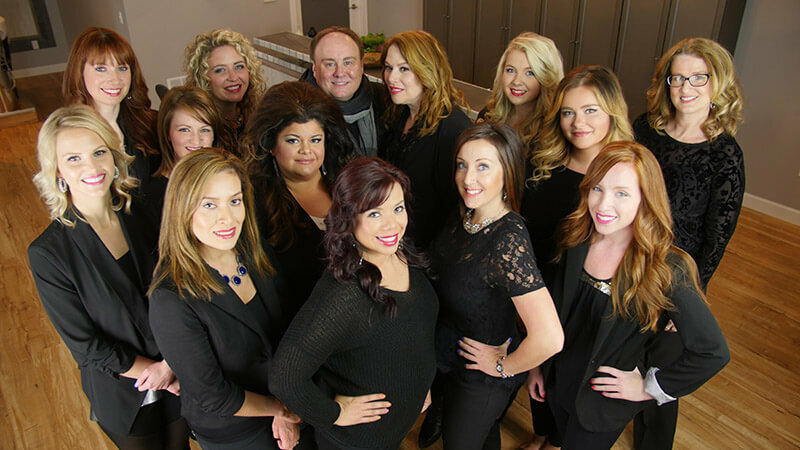 Our team of hair designers, massage therapists, nail specialists, and estheticians is talented and experienced. But we’re also more than that. 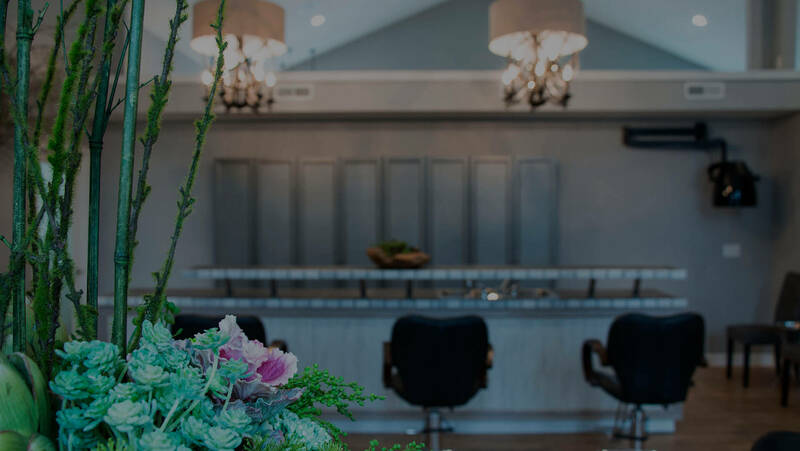 Each of us takes pride in creating a warm, inviting atmosphere that makes visiting our spa and salon the best part of your day. 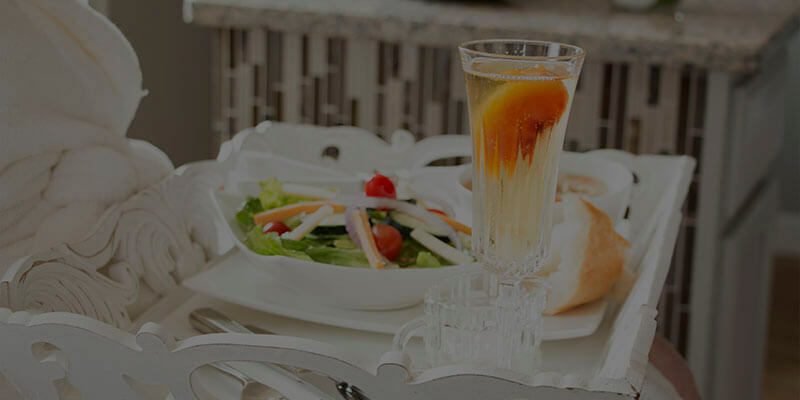 Spoil yourself (and a friend) with a special package that blends all of our wonderful services. Give the gift of beauty and relaxation.